Todd Caraway regularly represents institutional lenders in commercial real estate transactions, with a primary focus on the representation of lenders or agents in connection with the origination of conduit loans and other permanent lending transactions, construction loan transactions, loan purchase and sale transactions, and multi-state syndicated loan transactions with REIT and other corporate borrowers. He also has extensive experience representing lenders, equity participants, lessees, lessors, sellers, and purchasers in the lease financing of equipment and other capital assets of all types. He has also represented lenders, investors and syndicators with the purchase and assignment of various types of federal government contracts, including federal energy savings contracts. Caraway also has experience in the areas of reorganization and creditors' rights and representation of secured and unsecured creditors, creditors' committees and debtors in national and regional chapter 11 bankruptcy cases. 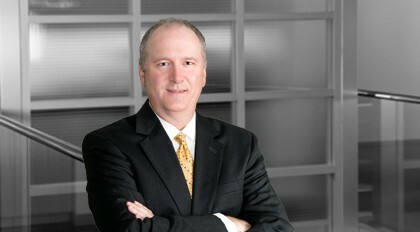 Prior to joining Moore & Van Allen, he practiced in the Detroit, Michigan office of a multi-practice national law firm.